Justseeds’ Migration Now! portfolio is included in Book Arts & Social Justice: Unfolding New Perspectives exhibit. Unfolding New Perspectives features print and bookworks that explore a wide range of social justice topics, including school desegregation, environmental justice, poverty, and migration. 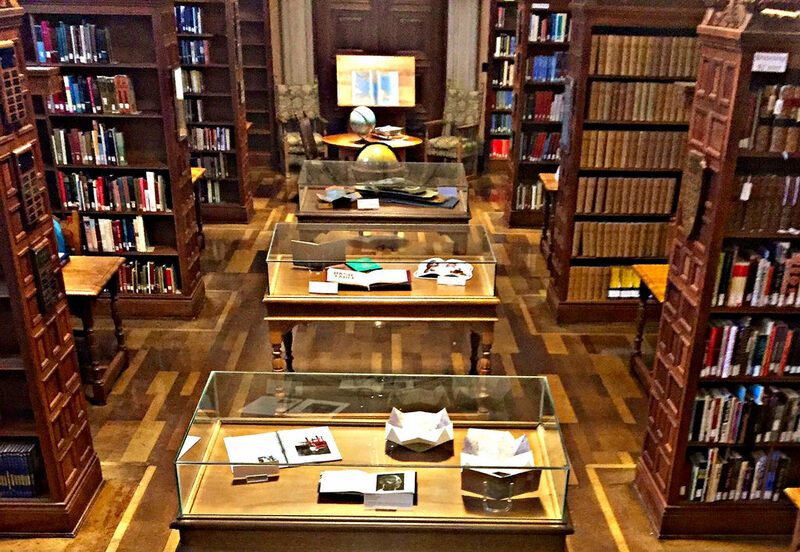 All books on display are part of Denison Library’s Artist’s Book Collection, Scripps College.